Born in an Italian-American household I was raised with many traditions growing up, especially when it came to food and holidays. We still look forward to Nana&apos;s tanu at Easter or shivata and froggia on Christmas Day. Let&apos;s not forget about the cannolis, biscotti, tiramisu, and all the delicious Italian desserts! These aren&apos;t just "comfort" foods for our family, they represent the times of togetherness my family has shared making recipes and memories together. I do find myself thinking about how I wish I knew more about other cultures and their traditions the same way I know about my own. That&apos;s why I feel very lucky that we have organizations here in my hometown that care to host culturally rich events to bring many together for a glimpse of what other people consider their "comfort" foods and traditions too! There are two very special events taking place in the Rockford Region this weekend that will allow us to not only understand, but to celebrate our ancestors and appreciate the many years of perseverance they lived through to bring us to where we are today. 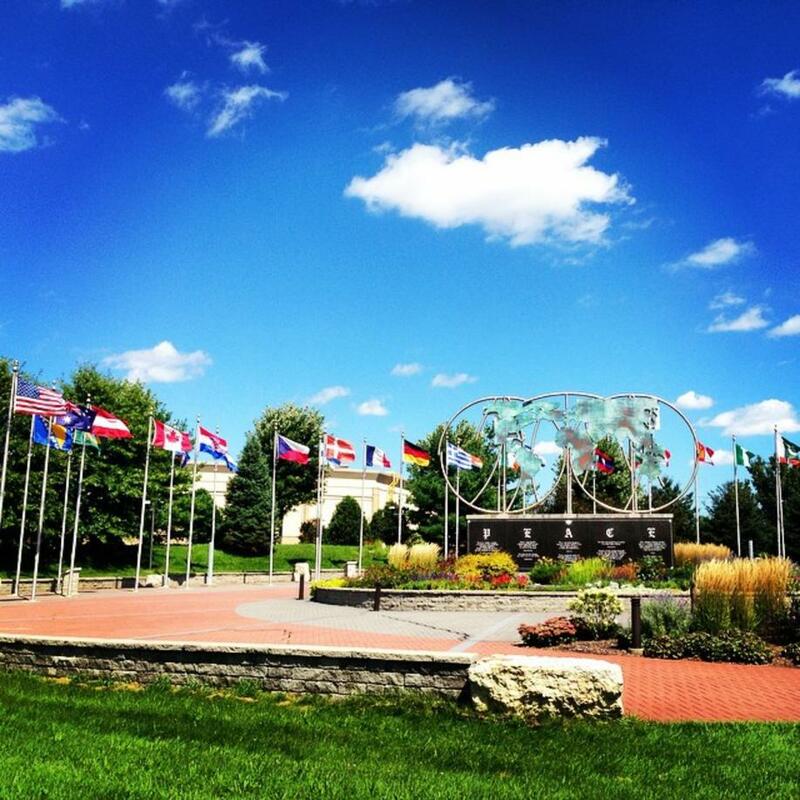 Did you know the Rockford Region is home to over 45+ different multi-cultural groups? Wow, that&apos;s astounding to me and deserves plenty of support from our community. The Midtown Ethnic Parade and Festival celebrates Rockford&apos;s global culture. This event will bring together over 45 different cultures in the Midtown District to celebrate diversity and peace among all. Activities include a parade, food, beer garden, crafts, live music and more. Ethnic Heritage Museum - African American Authors Exhibit & Literary Fair celebrates the literary achievements of over 15 nationally-recognized authors from Rockford. This is a brand new exhibit at the Ethnic Heritage Museum, which also aims to highlight 6 predominant cultures that have settled in the Rockford Region; African American, Italian, Polish, Irish, Lithuanian and Hispanic. Come, visit, socialize and learn about these different cultures. We hope to see you at these two great events over the weekend in celebration of International Day of Peace!